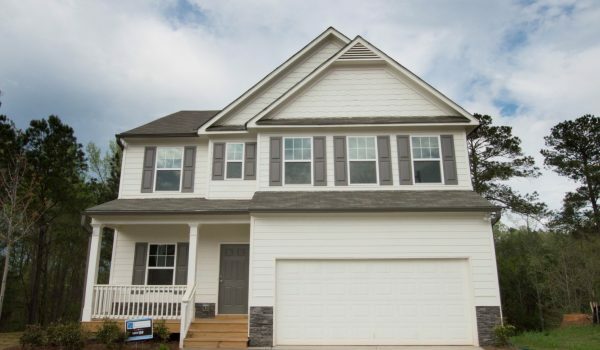 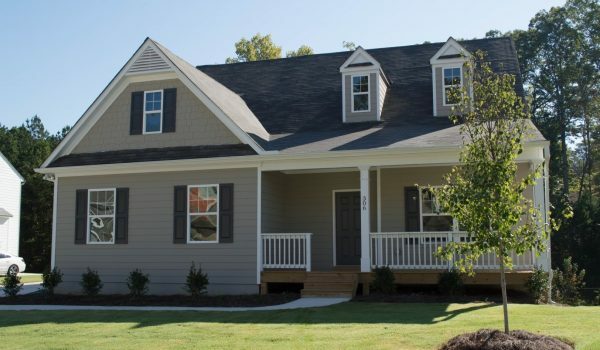 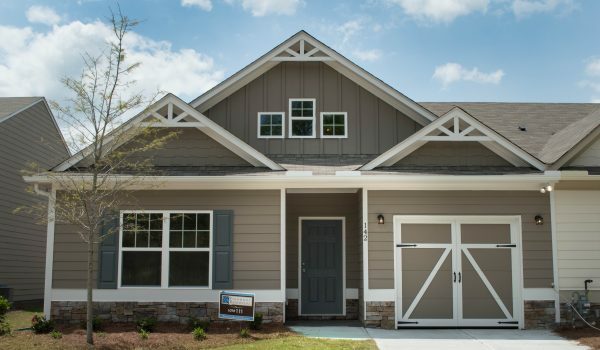 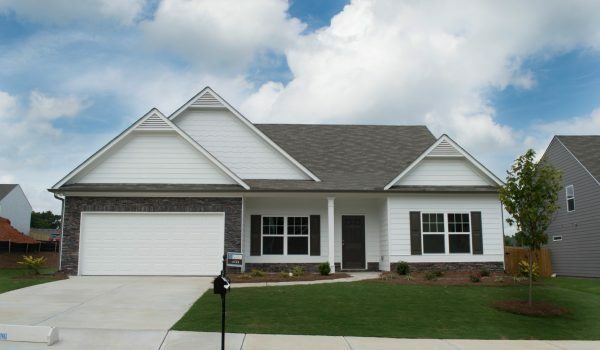 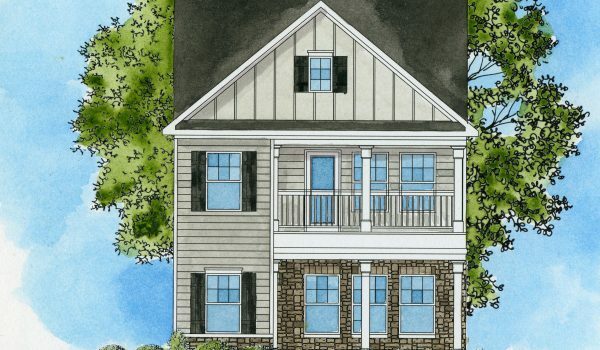 Piedmont Residential offers home buyers spacious homes for sale in Dallas GA, Newnan GA, Acworth GA, and additional surrounding areas in the most sought-after home communities. 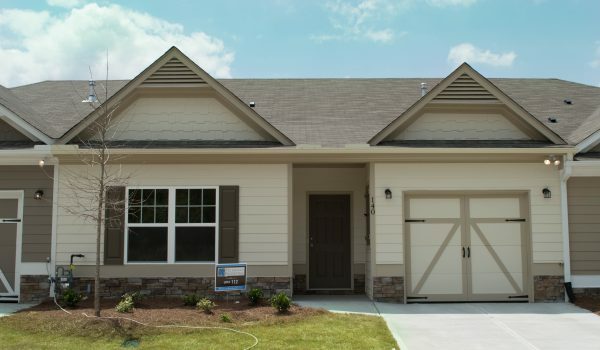 Search below to discover your new dream home available for immediate move-in. 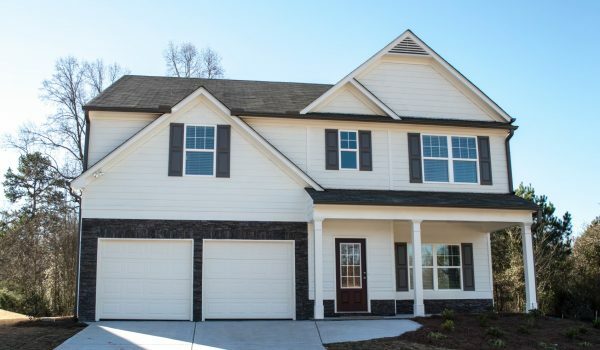 Contact Piedmont Residential today at 678.366.6470 for more information on available homes or click here to request information.